Maiton island half day trip by Private Speedboat Charters for Snorkeling it’s Ideal for small Groups and it’s only 20 minutes from Phuket. Maiton Islands: Private Speedboat to Paradise. If you fancy getting away from Phuket for a few hours, then our Half day charter is the perfect choice for small or large groups with children to Snorkel in Paradise. You can spell it either Koh Maiton, Koh Mai Thon, Maiton Island or Honeymoon Island, its privately owned and hence wont have the volume of tourist like so many other locations around Phuket. This small unknown Paradise is off the map and little know to Tourist, so lets keep it this way! 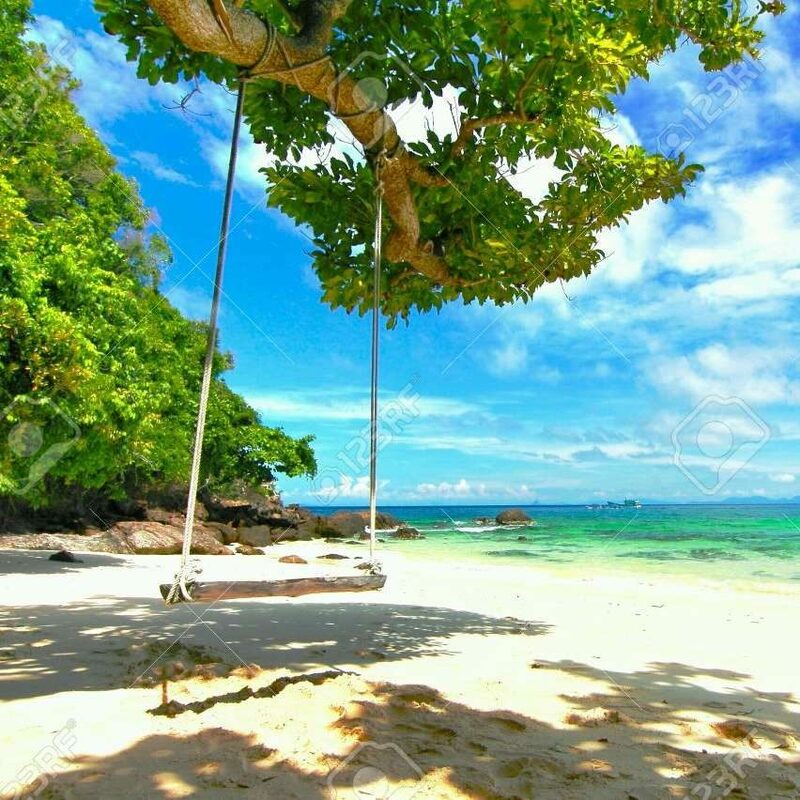 This Island is a tropical getaway, a small Private island largely undeveloped, with a shore line of golden sands & palm trees swaying in the breeze. 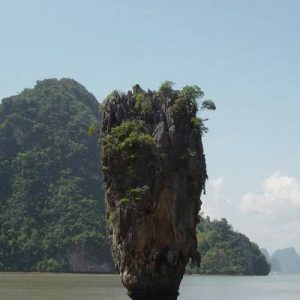 The Island measures just 2.5km and is located in South Phuket close to Koh Kaew, about 9 km from Phuket on the way to Phi Phi Islands. The good thing about the half day trip is that you avoid visiting at Peak periods, You’ll arrive on the island around 9:00am and the boat will take you back again at 1pm, so apart from guests staying on Myton resorts on the island you’ll have the whole coral reef to yourself to snorkel on this exclusive tropical getaway. 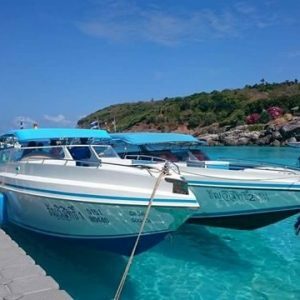 Including local transfers to and from your hotel, the speed boat charter service departs from Chalong when you want and we can also run this trip in the afternoon from 1:00pm to 4.00pm. Private charter prices are for 6 people and include local Land transfers.